Empowerment is always in style. These words particularly ring true during October: Breast Cancer Awareness Month. Our walk on Sunday, Oct. 14 to support Women’s Breast and Heart Health Initiative is the perfect opportunity to parade in pink. Event registration will begin at 8 a.m. in Center Court, followed by an upbeat Powerumba warm-up class from 8:30 a.m. to 9:00 a.m. The 2-mile, indoor Pink Walk will begin at 9 a.m. and conclude with exciting activities in which participants can craft keepsakes to honor loved ones affected by breast cancer. Walkers can purchase “I Pink I Can” T-shirts from Women’s Breast and Heart Health Initiative, and the first 50 to donate $20 will receive a free tee. All proceeds collected from the event will be donated to the Women’s Breast and Heart Health Initiative. The organization helps at-risk women in the community by providing access to resources that control or minimize the risk of both breast cancer and heart disease. Additionally, Aventura Mall will match every dollar donated in support of Breast Cancer Awareness Month. RSVP here to join the Walk. 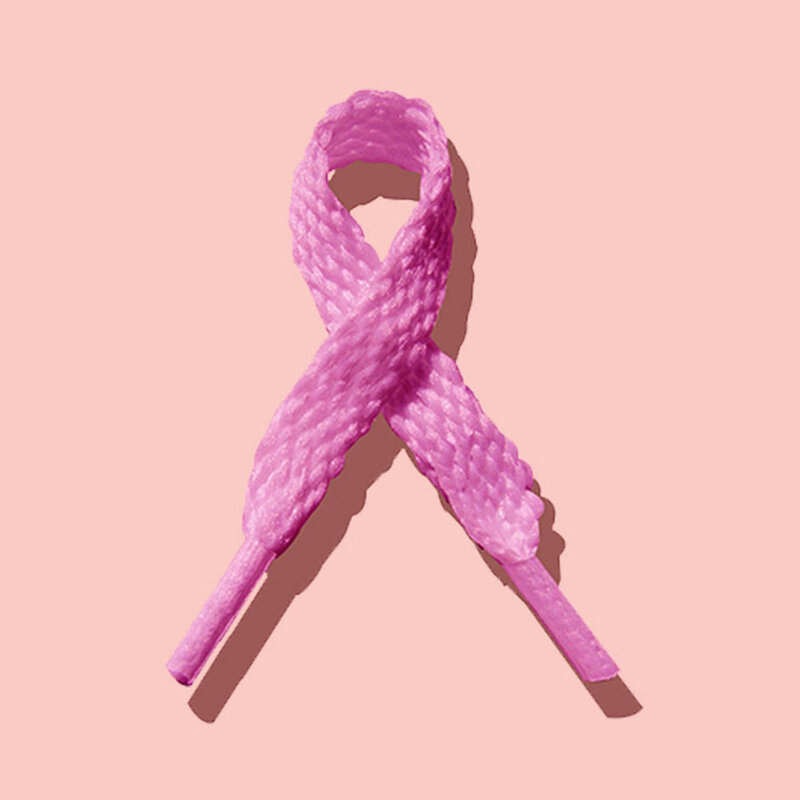 Shoppers are encouraged to take the Bright Pink quiz, which assesses participants’ risks of cancers and tailors risk reduction plans. Aerie will donate $1 for every quiz taken. Complimentary bra fittings and bracelet-crafting stations will be available all month long during Aerie’s “Take Care of Your Girls!” initiative as well. Aerie is located on the Upper Level near JCPenney. 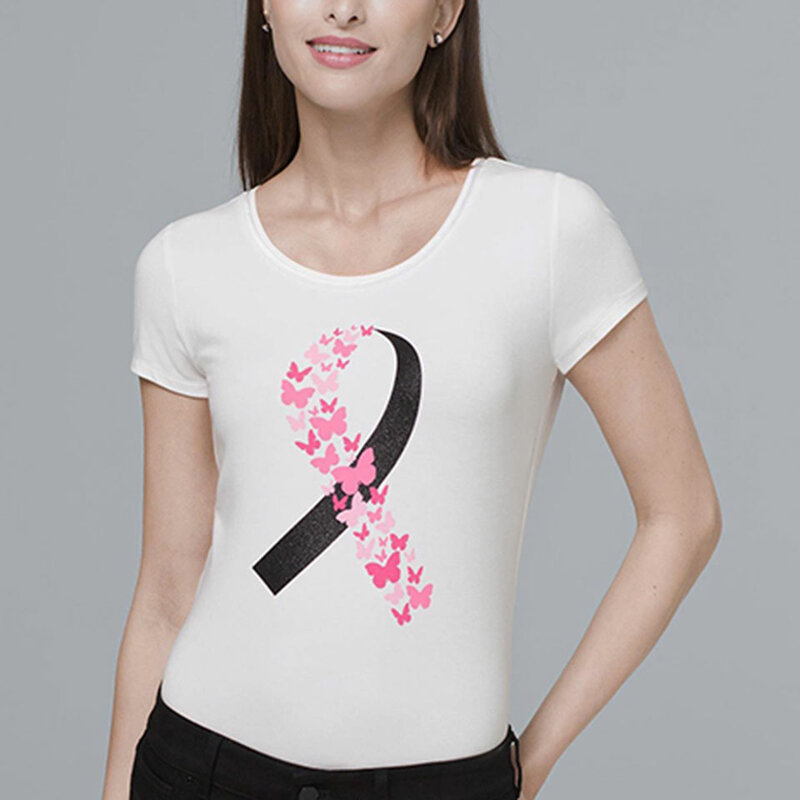 Resembling Living Beyond Breast Cancer’s logo, White House Black Market’s butterfly-inspired T-shirt is as meaningful as it is beautiful. The tees retail for $49 and White House Black Market will donate $20 to Living Beyond Breast Cancer with every purchase. White House Black Market is located on the Lower Level near Macy’s. Fashion meets strength at Anthropologie’s Love Layers fashion show in partnership with ONEHOPE and Living Beyond Breast Cancer on Thursday, Oct. 11. Anthropologie customers will be modeling the autumn-inspired looks. Interested in cheering on local fashion lovers for an incredible cause? RSVP here to join the fun. Space is limited to 100 guests and all proceeds from the $10 admission fee will benefit Living Beyond Breast Cancer, which was established for women to share accurate and easy-to-understand information in a caring environment. Anthropologie is located on the Lower Level near Bloomingdale’s. We’re proud to stand with brave individuals facing breast cancer. This month, let’s look at pink with an entirely new mindset.